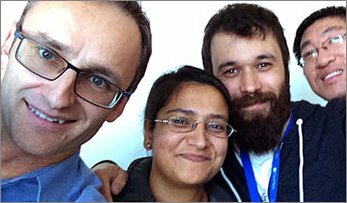 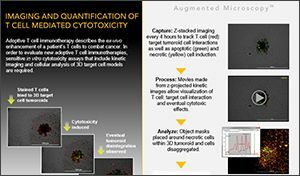 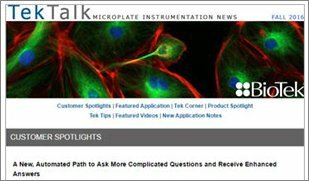 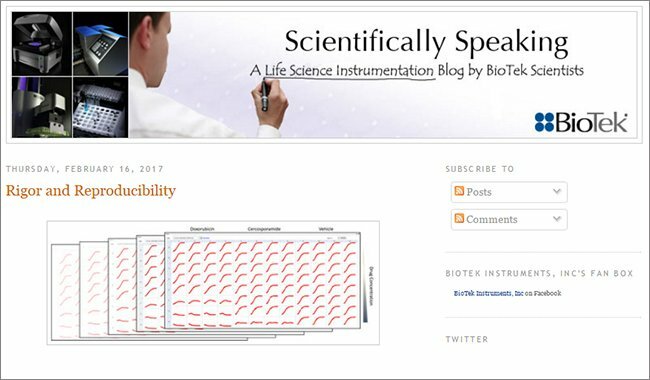 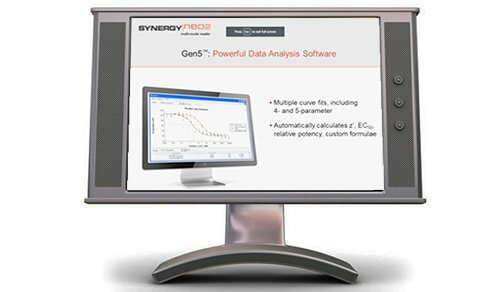 Monitoring and quantifying cell signaling pathways is critical for understanding the behavior of cell processes and many disease states. 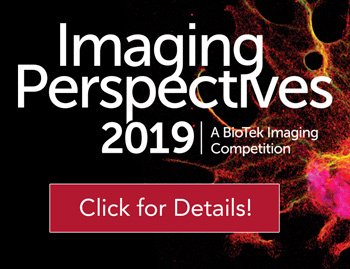 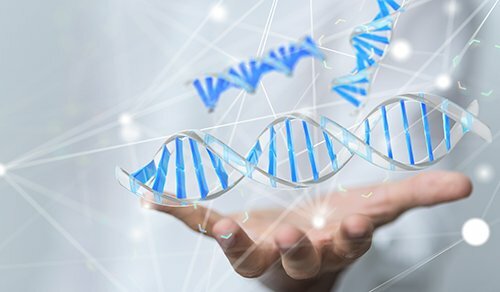 Protein kinases involved in these cellular cascades play many diverse biological roles including normal growth and development; their aberrant behavior is linked to a number of infirm states including cancer. 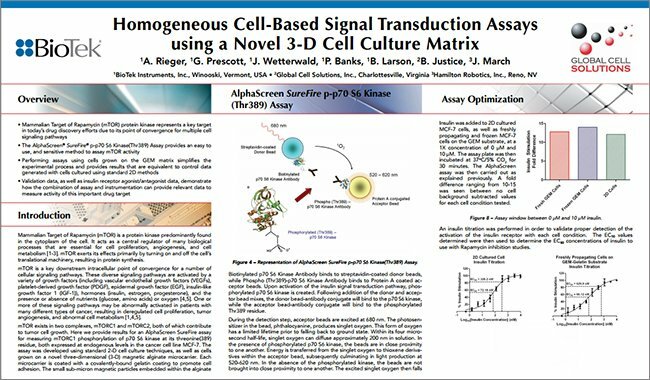 A novel ELISA assay has been developed for detection of cell based signal transduction events. 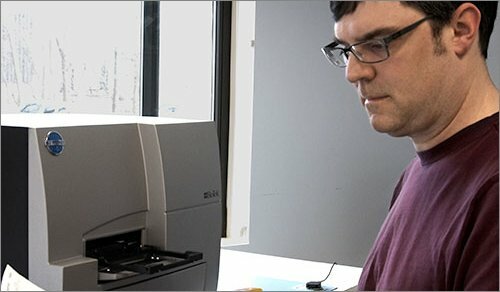 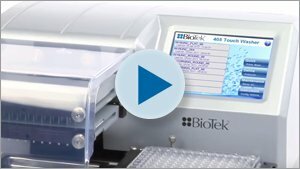 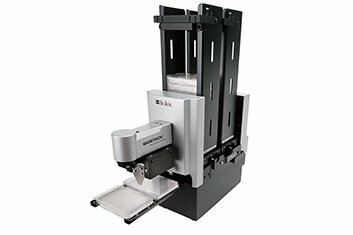 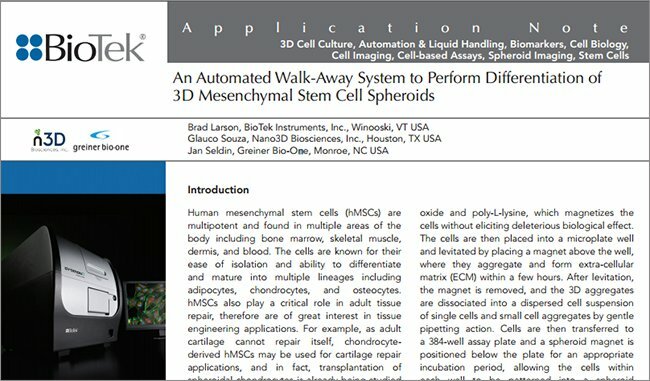 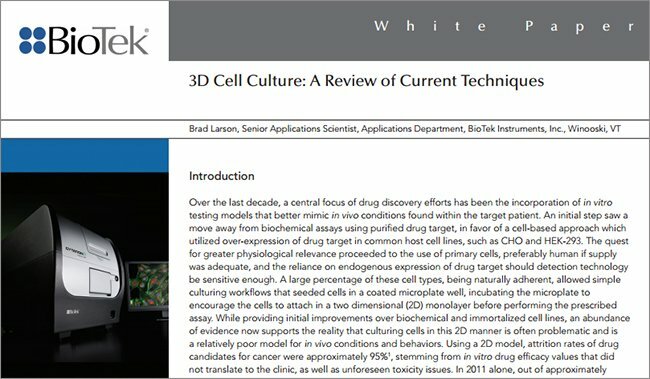 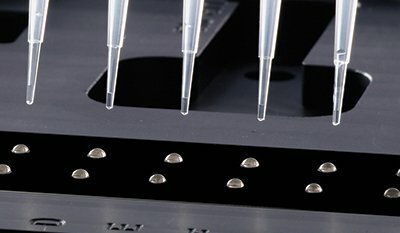 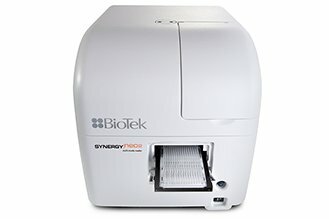 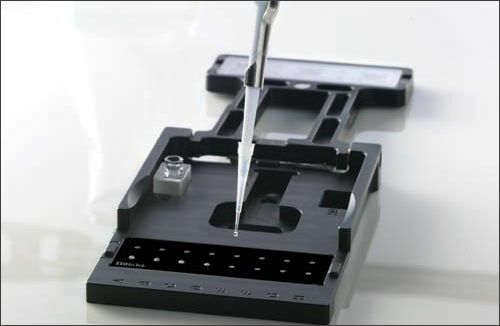 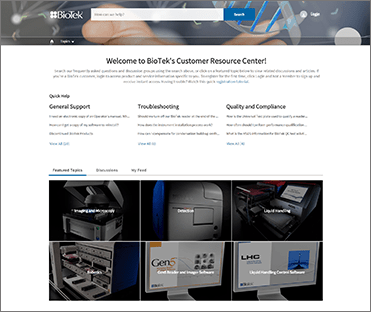 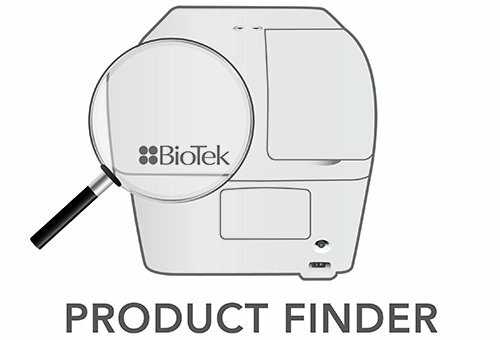 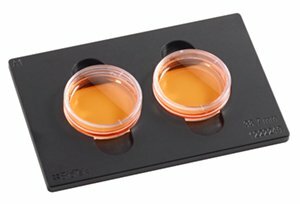 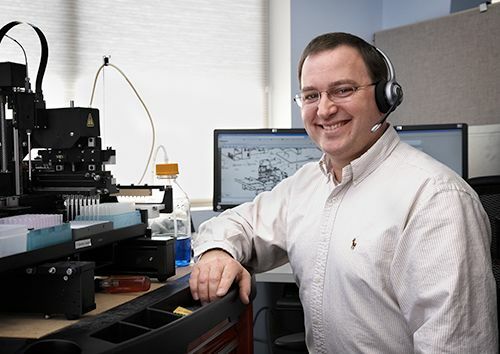 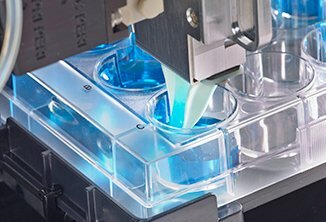 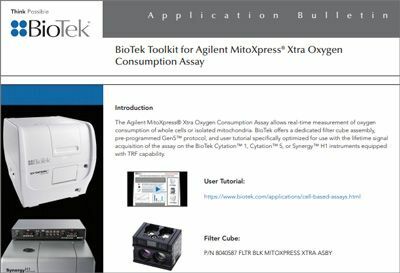 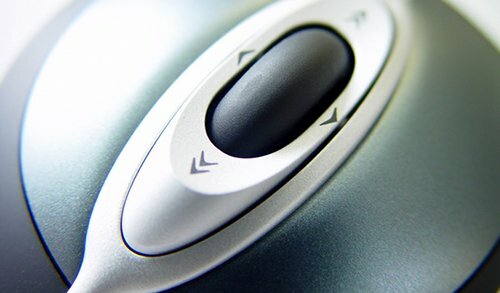 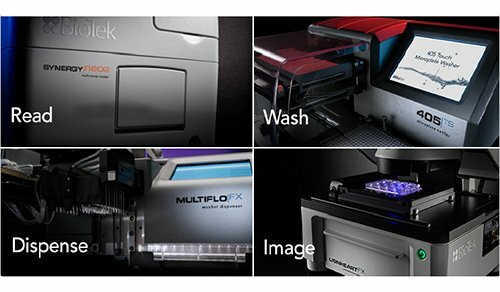 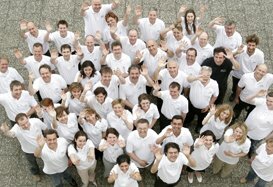 In addition to offering simplicity, speed, and flexibility, the technology is a highly sensitive technique that lends itself to automation at multiple levels including: seeding cells in microplates; cell media exchanges; serial dilution and transfer steps; assay reagent additions; microplate washing; and, detection. 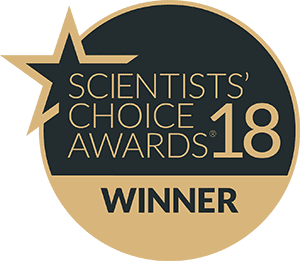 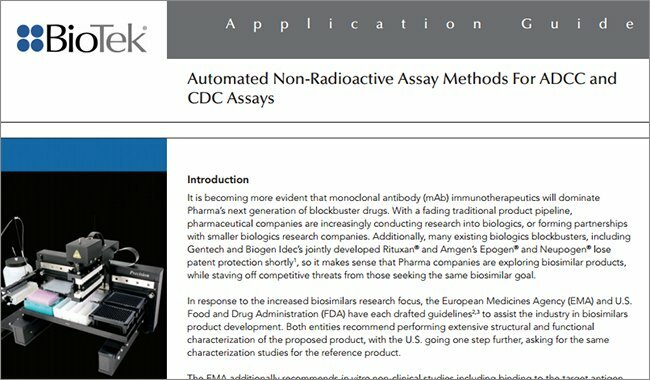 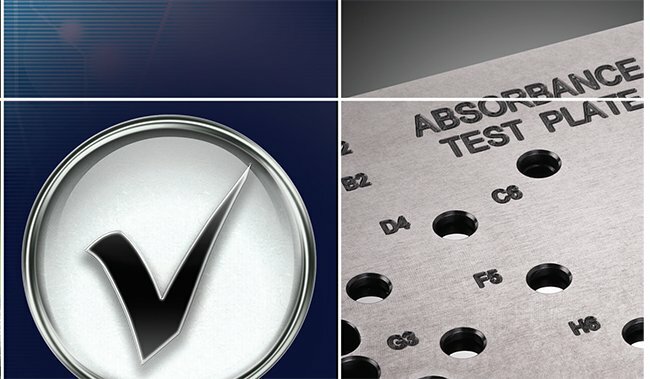 Assay performance studies were conducted using positive and negative controls to verify optimal automation performance for S/B, Z’, and intra- and inter-assay precision. 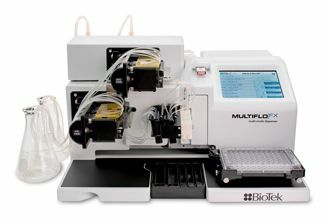 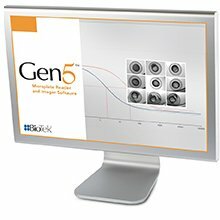 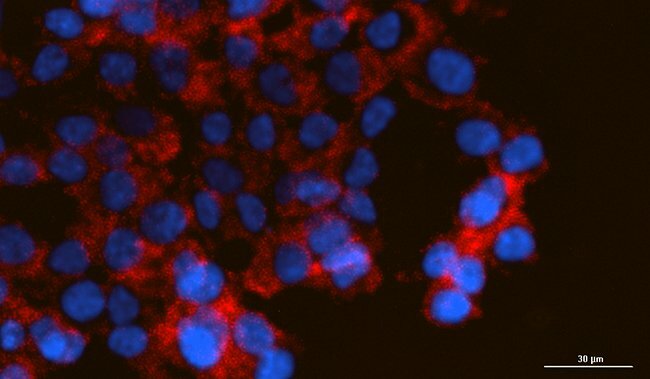 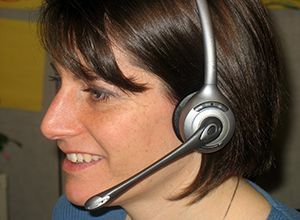 Verification of automation performance for routine cell handling tasks has also been undertaken as part of the initial stages of adapting a model MCF-7/insulin system to probe the phosphorylation of a number of protein kinases endogenously expressed for pharmacology assessment using this assay. 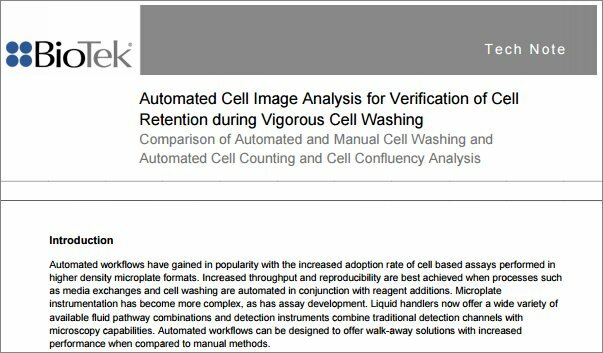 Procedures demonstrated here are well suited for validating automation of model system protocol development.